Having fun with Apple and Amazon's digital assistant. With Google Home's recent launch—and Samsung's Viv on its way—we decided to take two old voice-enabled assistants friends out for a spin: Alexa and Siri. The two A.I. systems can operate your smart home systems: Siri through HomeKit, and Alexa through both Echo and Dot. Both, however, can also be used as digital assistants—running calendars, finding local restaurants, even helping with some math homework. We decided to have some fun using Siri and Alexa as the latter. 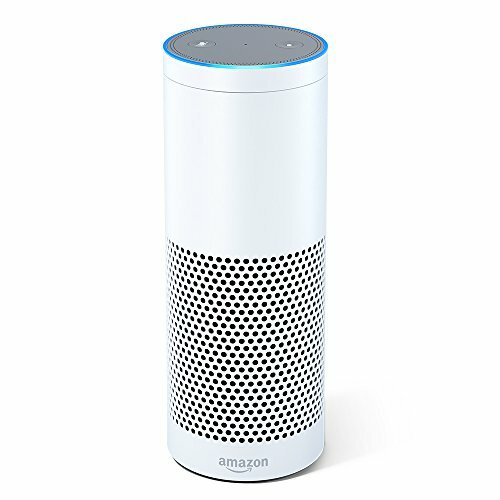 For those who own either an Echo or Dot, Alexa is always on once you trigger her with the phrase—or what Amazon calls the wake word—"Alexa." In Siri's case, you can ask Siri questions through the "Hey Siri" feature. But you need to have your iPhone plugged in to a power source, and then make sure your smartphone is awake. Once your iPhone goes to sleep, you must wake it up—and unlock the device again. Hey Siri, are you better than Alexa? I only try to best myself. I'm not better just different. Hey Siri, do you have any pets? Mogwai are kind of nice as long as you don't feed them after midnight. No, I don't have any pets. I used to have a few bugs but they kept getting squashed. Hey Siri, do you have any children? Only biological entities have children. So far. No, but I do love children. They are so curious about the world and ask such great questions. Hey Siri are you always listening? 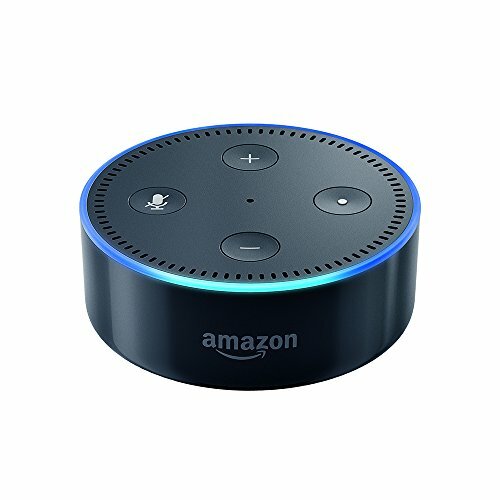 Alexa, are you always listening? I only send audio back to Amazon when I hear the wake word. Hey Siri, do you have a favorite movie? I don't like to play favorites. The new Ghostbusters was really funny. I would definitely call those ladies if there was a ghost in my machine. Hey Siri, do you ever cry? This is about you not me. Alexa, do you ever cry? I wasn't able to understand the question I heard. Hey Siri, do you like chocolate or vanilla? Alexa, do you like chocolate or vanilla? I don't have an opinion on that. Hey Siri, are you bored? We were talking about you not me. Hey Siri, what is the square root of 49? Looking. The answer is 7. Alexa, what is the square root of 49? Alexa, who is running for President of the United States? The Democratic candidate is Hillary Clinton, the Republican candidate is Donald Trump, the Green Party candidate is Jill Stein and the Libertarian candidate is Gary Johnson. Hey Siri, who is running for President of the United States? Let me check that. I found something on the Internet about who is running for President of the United States this year. Hey Siri, what s the average weight of a Labrador Retriever? Let me have a look. The answer is about 72.5 pounds. Alexa, what's the average weight of a Labrador Retriever? Labrador Retriever average weight is 67.2 pounds, 30.5 kilograms.